Ultra Music Festival Miami 2013 PT 2 - ReLive The Past with DJ Jimmie Page. Take a trip to Miami with Chicago's very own DJ Jimmie Page and his Amazing Dancer Miss Cricket and witness the madness of their Incredible Sets... Featuring JP's Live set from past Ultra Music Festival events 2012, 2011 and 2010, The Creator Entertainment Party, The Sunset Yacht Party, The UMF JP Penthouse After Party and so Much More... This Video tells the story.. 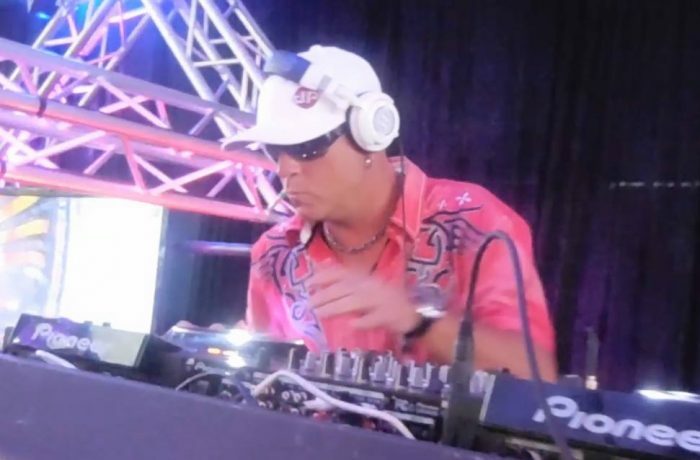 Check it out as they tear up the Miami Music Week as JP Rocks the AMAZING U2 Track WITH OR WITH OUT YOU... Stay Tuned Ultra Music Festival 2013 will be the Biggest YET!! !